Outdoor activities include hiking, horseback riding, ziplining, river rafting, & tubing. The Gatlinburg-Pigeon Forge area also offers one of the top amusement parks in the country, Dollywood. During the Winter, Ober Gatlinburg offers Skiing, tubing, ice skating, tram rides, and more! Ripley’s Aquarium of the Smokies, Dixie Stampede, & Wonderworks are fun for families. 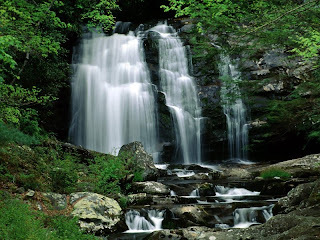 Grilling out in the Great Outdoors, soaking in the hot tub as you look out over the mountain views, and sipping your favorite beverage while you sit on a rocker or swing outside are some of my favorite activities to do when vacationing in the Smokies. 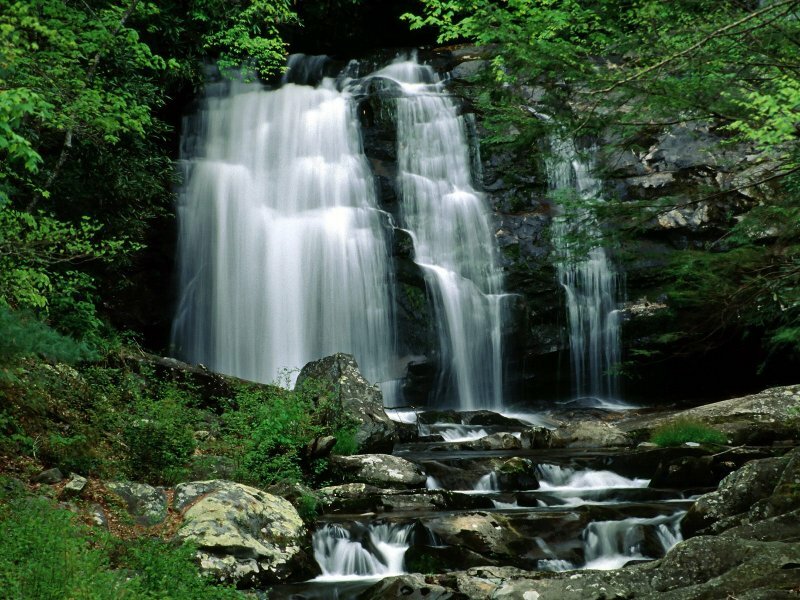 Hiking is the best way to capture amazing photography of the Smokies, while getting your daily exercise. You’ll love the feeling you get when you are exploring the National Park! Bring a camera, a backpack with water and snacks, and pick out a trail with waterfalls or mountain views to enjoy. You’ll love it! The City can be a fun place, but there is nothing like God’s Country here in the Smoky Mountain.